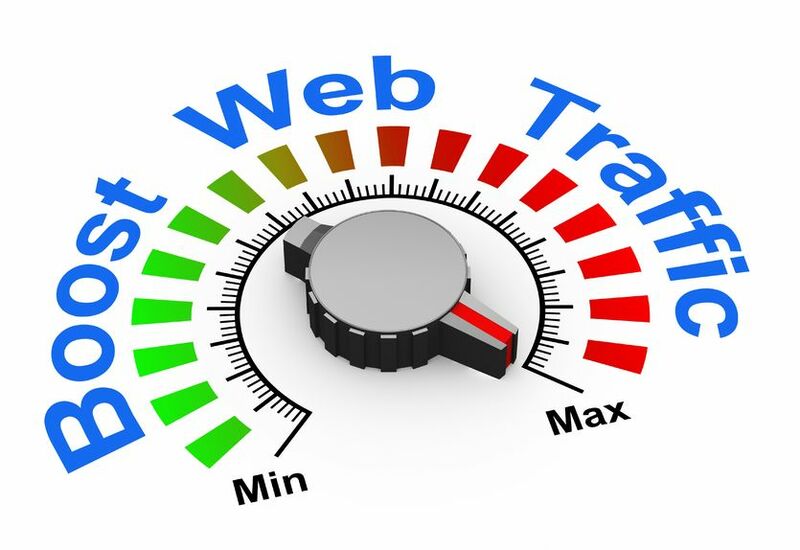 If you are having trouble increasing sales from your website, we can help you. We can generate a free SEO analysis report which highlights the basics your website requires to be found by search engines. 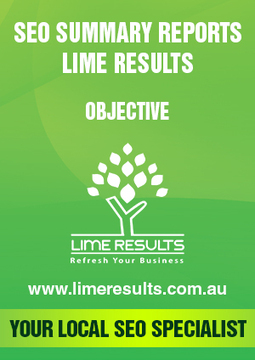 The report will highlight any areas where we believe you can improve your website. Click here to sign up today. We will generate the report and will be in contact within 24 hours.